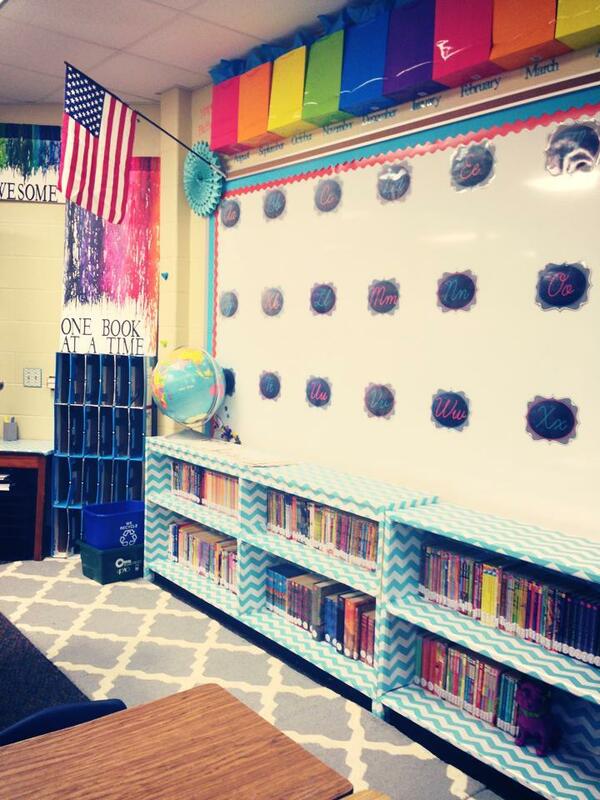 Help my classroom incorporate brain-based learning principles to provide the best learning environment possible for students at a high-poverty, Title 1 elementary school in Texas. I'm a Conroe ISD 4th grade math and science teacher at Austin Elementary school, a high poverty, Title 1 school in Cut and Shoot, Texas. I truly love my job and the students I teach, but there are some unique circumstances that create challenges. Each and every day, without excuse, I want my students to learn without limits in my classroom! Help Loren raise $380 by making a donation. Donate 3/4th of the price of a chair for a fourth grader! This donation will provide the majority of the cost of a bouncing chair that research shows will increase retention of new knowledge, increase blood-flow, increase attention, improve the classroom environment, and motivate the students to learn. This donation will provide a bouncing chair that research shows will increase retention of new knowledge, increase blood-flow, increase attention, improve the classroom environment, and motivate the students to learn. This donation will provide two bouncing classroom chairs that research shows will increase retention of new knowledge, increase blood-flow, increase attention, improve the classroom environment, and motivate the students to learn. This donation will provide three bouncing chairs that research shows will increase retention of new knowledge, increase blood-flow, increase attention, improve the classroom environment, and motivate the students to learn. This donation will provide bouncing chairs that research shows will increase retention of new knowledge, increase blood-flow, increase attention, improve the classroom environment, and motivate the students to learn.